Tennessee has the potential for greatness. Can that attract a top coach? Georgia destroyed Tennessee 41 to Nil at Neyland Stadium on Saturday. 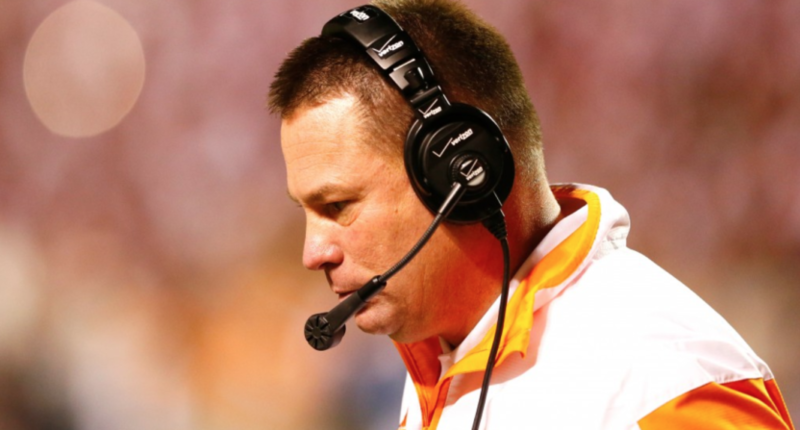 It was Tennessee’s worst loss at home since college football legalized the forward pass. The Butch Jones era has all but officially ended. If he remains the coach, it’s hard to see what he could do to save his job for next season short of beating Alabama. Tennessee has the potential for greatness, but it’s been left untapped for nearly 20 years. Vols fans will look for the school to make an elite hire, instead of plucking another coach off the Group of 5 pile. Here are seven names that could be possibilities this offseason. Who would excite the Tennessee faithful? Chip Kelly. Exciting up-tempo offense. He won 46 games in four seasons at Oregon. He did it with less talent than he could recruit at Tennessee. The question is whether Chip Kelly wants to come back to college. The 49ers still owe him $12 million over the next two seasons come what may. He can afford to wait for a perfect fit. In a football vacuum, Tennessee may be attractive to him. He would not have to traverse the country for recruiting the way he did at Oregon. But a major SEC program such as Tennessee is a hard place to focus on just football. Mullen’s stock will fluctuate. It was up after LSU. It will be down after tough road trips to Auburn and Georgia. It may rise again before the season’s end. Tennessee must take the long-term view with Mullen. He’s had much less raw material to work with than Tennessee coaches have had. He has put together a more competitive program than Tennessee in a tougher division. He still has a lot of coaching left at 45. The question with Mullen would be money. 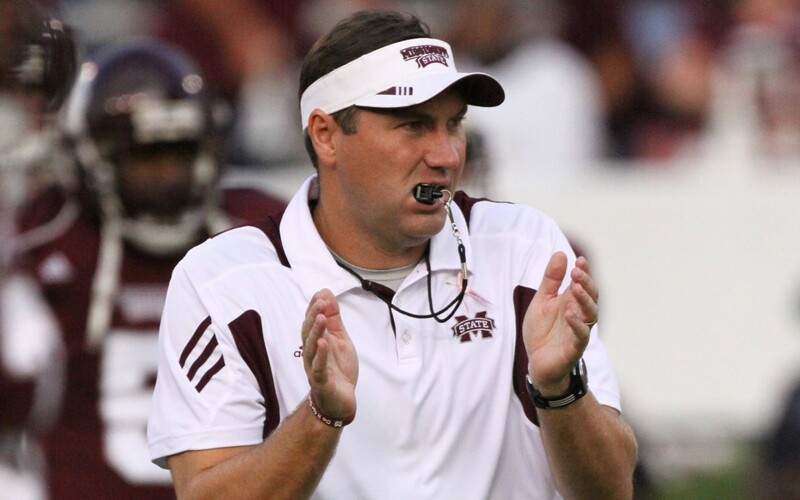 Mississippi State pays him well enough to stay. Raising him means moving into the top five salary range. A school needs to love Mullen or be desperate to pay that much. Tennessee may be the latter. You don’t fall in love with Bobby Petrino. You tolerate him because he wins. The man can coach. Life came at Louisville fast. A player payment scandal ousted Rick Pitino and longtime AD Tom Jurich. If, as expected, Jurich is let go on a permanent basis, Petrino’s buyout gets cut in half to a more reasonable four million. Lamar Jackson is leaving after this season. The going is about to get tough (or at least uncertain) with Louisville’s athletic department in disarray. Is Petrino changed and chastened enough to turn down what could be a top-tier SEC job? 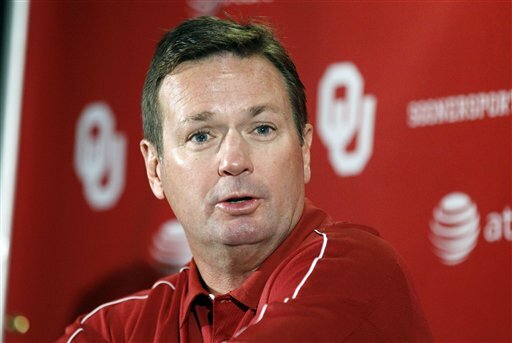 Bob Stoops retired before this season. The timing suggests he meant it. But Stoops is only 57. His name was thrown around for jobs before. It will be thrown around for jobs moving forward. Stoops resurrected a major, moribund football power. He won a national title in year two and double-digit games in 14 of 18 seasons at Oklahoma. He’s a call Tennessee should make. Still, Tennessee isn’t a “once-in-a-career” type opportunity opening up like Ohio State did for Urban Meyer. It doesn’t have the emotional pull the way Stoops’s alma mater Iowa might. Never say never. But unless he’s just dying to get back into coaching, doubt it. Leach has done very well in backwaters. He built a winning program at Texas Tech. He inherited a raging forest fire at Washington State, and he has gone 17-5 in the Pac-12 over his last 22 conference games. Leach was interested in the Tennessee job after Phil Fulmer departed in 2008. His offense with SEC speed and talent is an incredible hypothetical. His personality at a major SEC program, fighting for top recruits and facing a ton of pressure every week, would be an incredible wild card. Leach still has a lot of loyalty to Washington State. They gave him a chance when no one else would. Gundy is a man. He’s 50. He has a mullet. He’s one of college football’s most underrated coaches. Gundy had a foot out the door to Knoxville in 2012 before a change of heart. There are always rumors of discontent with the administration in Stillwater and open to other opportunities. That said, Gundy is a Cowboy alum. He spent most of his career as an assistant there. He’s been ensconced in the head coaching job since 2005. 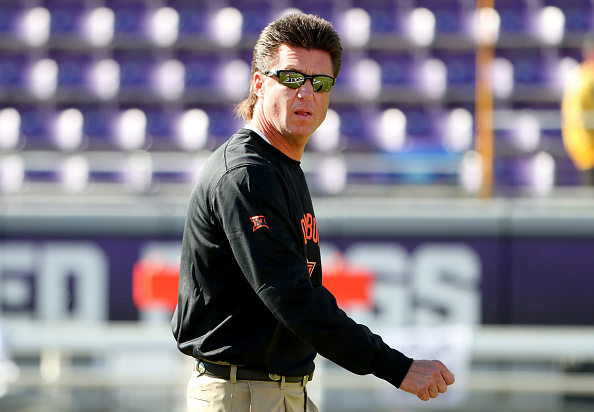 If Gundy were going to leave the nest, he would already have done so. Tennessee may need a fallback name. That name can’t be someone who had a modicum of success in the Sun Belt. They’ve been down that route before. You can’t beat Jim Bob Cooter in the name department. He’s a former Tennessee player and grad assistant. He’s only 33. Cooter is one of the NFL’s most well-regarded coordinators. He’s expected to be in the mix for NFL head coaching jobs soon. If all the established names turn Tennessee down, he’s a name Tennessee may be able to sell.